East Street was once home to Leeds College of Building in the thriving community close to the heart of Leeds City Centre, and is a sought after area for high end apartments. 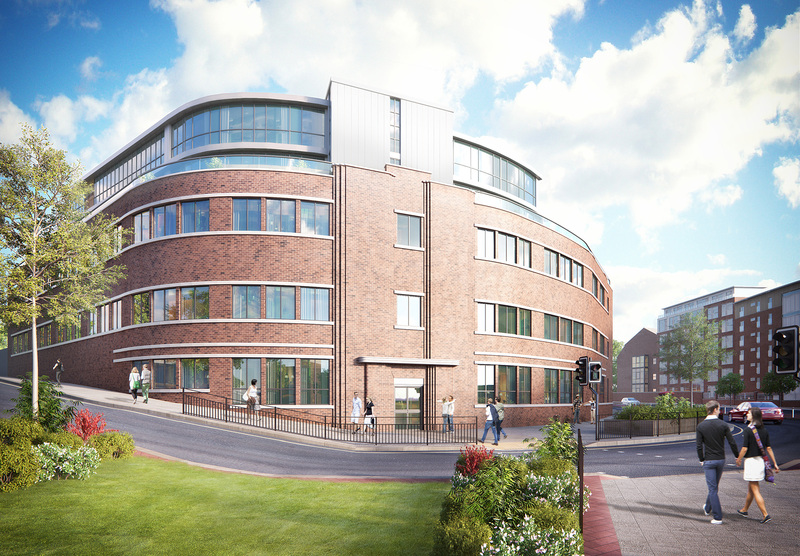 DMS Architecture was appointed by a developer client in May 2014 for full architectural services for the redevelopment of the site for residential use. Planning was granted in December 2014 to convert the existing building into 39 residential apartments including a two storey modern contemporary rooftop extension and partial demolition of the existing building. 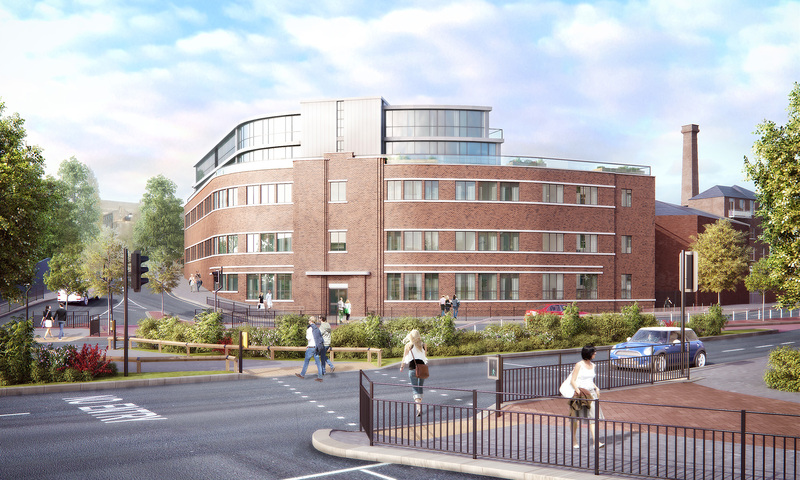 £3.2 million project value, 39 residential apartments & onsite parking for 17 vehicles.